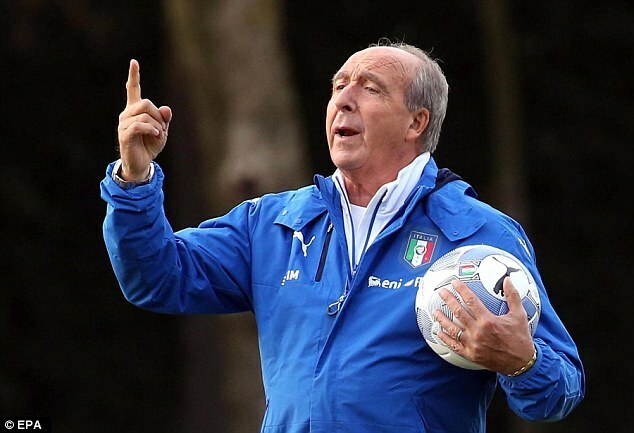 Italy have been given a major boost with regard to the World Cup 2018 and the future tournaments after manager Giampiero Ventura has signed a new contract with the national team. He will now be in charge of the team until 2020 when the European Championship is held. The 69-year-old came as the new national team coach for Italy when Antonio Conte decided to step down in the summer of 2016. 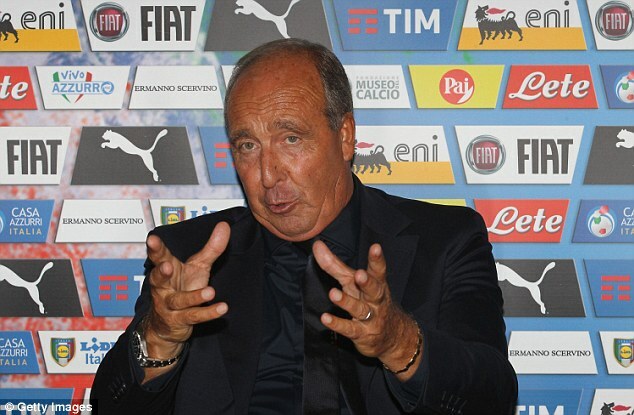 Since taking over, he has been able to keep Italy on the fringes of qualification to the World Cup 2018. Even though Italy may be second in the World Cup qualifiers and the position may result in a possible play-offs for the team, it is widely known to being placed in the group -containing former world champions Spain. CAN JUVENTUS END THEIR MISERY IN EUROPE? Juventus are set to go head to head with Real Madrid on June 3 for a chance to lift the Champions League. They could end two decades of misery, since their last title in 1996 – when they won their second ever title by defeating Ajax. Madrid are the slight favourites for the clash though Juventus have a decent squad that can surprise everyone. Madrid are gunning for their third title in four years – making them the most consistent in recent years at the elite football club competition. 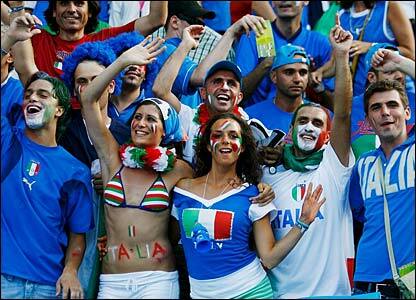 The whole of Italy would be gunning for an upset. The defensive capabilities of Juve are top notch no doubt. This season they have demonstrated the importance of defence in football. Since the tournament started last year, Juve have conceded just three goals. They conceded in the group stage to Lyon and Sevilla and the last to Monaco in the semi-final second leg. The Italian national football team became the champions of the world back in 2006 when Italy defeated France in the finals of the 2006 FIFA World Cup. Fabio Cannavaro was the captain of the Italian squad and during that period of time, he was 32 years old while the rest of his teammates had an average age of 28. This age mark shows that during 2006 edition of the FIFA World Cup, even though Italy was the nation that came out on top and won it, they had a fairly elevated squad with no real youngster that could add explosiveness and energy into the team. Juventus manager Massimiliano Allegri claims that a sixth consecutive league title would be historic for the club. Juventus have been the dominant force in the Italian football landscape over the last seven years. Former manager Antonio Conte helped them come back from a struggling position into a position where they could win three consecutive league titles. 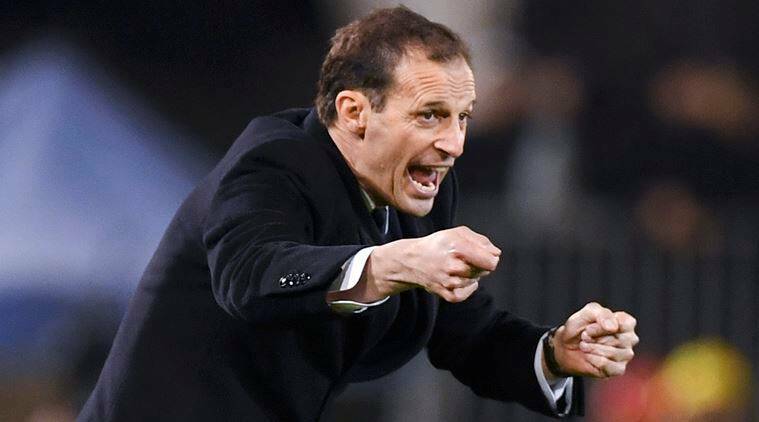 Allegri has carried on from this position and has helped them win the title in the last two seasons. This season, however, is the most challenging with Juventus facing intense competition from Roma for the top spot. If Juventus win the title in this 2016-17 season, they would also become the first team in Italy to win the league title in six consecutive seasons. There is a high possibility of Juventus winning the title, as they have opened up a four-point advantage with a game in hand over Roma. The second placed outfit suffered a 3-2 loss against Sampdoria during the weekend, and it allowed Juventus to stretch stage advantage further. Even though there has been the suggestion of Juventus not having proper competition, it can be clearly dismissed once the team manages to win six league titles in consecutive fashion unlike any other team in the history of Italian football. Juventus are dominating the league even after selling midfielder Paul Pogba to Manchester United in the summer. “The players won and the credit goes to them. There are no secrets, it’s about having good players and a good club. The Coach just has to do as little damage as possible. A sixth Scudetto? It would be legendary for the club, no-one has ever managed to do it. But we have Roma and Napoli behind us, and we face Inter on Sunday. It will be an important game,” said the manager after being crowned as the best coach during the recentGran Gala del Calcio. The striker, who is currently plying his trade at Nice says that an explosive return to the Italian national team is all he has in mind. This was his view in an interview, where he also threw jabs at his former clubs, AC Milan and Liverpool. The last game Balotelli featured in for Italy was in 2014 in their defeat by Uruguay, the grand final match in the 2014 World Cup games at Brazil. So far, Balotelli has enjoyed a lightning start with Nice, which has seen him score five goals in six league appearances, thereby pushing them to the top of the table above PSG and Monaco. Despite this, the 26 year old was not invited to make up Italy’s squad in preparation for their upcoming World Cup qualifiers, first with Spain at home and next, away in Macedonia. The future isn’t looking bleak for him as a return to the Ventura’s led Italian squad isn’t so far away. He joined AC Milan after an end to his three year spell at Manchester City, before heading on to Liverpool on 2014. Inter Milan have been going through a lot of problems off the field. It has certainly not helped new manager Frank de Boer. The results since the former Ajax manager came to the club have been so bad that his future is already under speculation even before Christmas. Inter Milan were expected to challenge for the top three places, which would have been enough to at least get into the Champions League. The club, though, finds itself in the 11th place after having taken a similar number of points from the opening eight matches. It is one of the worst possible starts to a league campaign. One of the few bright moments has been the form of striker Mauro Icardi. The 23-year-old has been in sensational form, but he has been a major factor in the off the field issues. There is no doubt that off the field issues have played a role in the club’s poor form. Italy manager Giampiero Ventura thinks that most of the problems have been caused by Mauro Icardi and no other. At just 23, he is clearly one of the best strikers in world football. In his recent autobiography, he criticised a core section of the Inter support and it has not gone well with the fans. 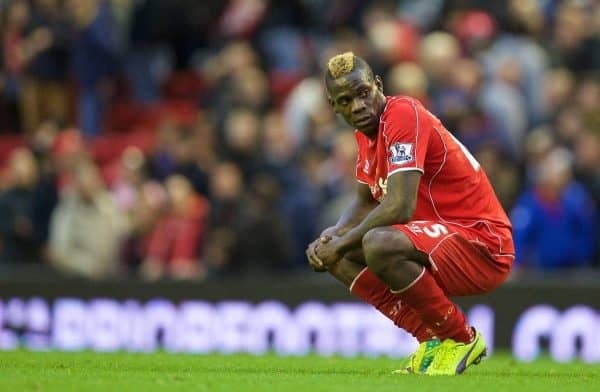 Mario Balotelli is not in England anymore, but, Jamie Carragher still can’t help taking a swipe at the Italian. Carragher recently made fun of Balotelli’s move to the French Premier Division by a post on internet in which he conveyed his good wishes to the striker for the Golden ball award in future. It fumed Balotelli like anything and he smashed back at Carragher terming him the best hater he had ever had. Balotelli’s new employer Nice jumped in between the battle to have its say too on that website telling Carragher that he seemed to be obsessed with Balotelli and asking him if he was interested in buying a shirt of the player. Carragher, thereafter, didn’t reply to any of those two posts he was tagged in. Carragher has been vocal against Balotelli for a while and had absolutely ripped him apart on a show on the British television three months back. The Italy coach Antonio Conte said that he cannot wait to manage Chelsea. Italy was eliminated in the quarter-final by Germany and Antonio Conte stated that he does not have any regret for leaving the job. He believes that he will experience as much emotion at Chelsea as he has with the Italy national team. He said that he has no regret for leaving Italy and that he had made the announcement quite early. However, he admitted that there was some moment where he wanted to come back to his decision and continue the adventure with Italy but because of certain factors he could not do that. Antonio Conte said that was proud of the performance of the Italian team at the Euros and that he stated that there is also no regret in the way they were eliminated. The managerial position in the Italian national football team will become vacant after the 2016 Euro’s reaches its end on July 10. When this point in time arrives, Antonio Conte is going to be kicking off his managerial career as the head coach of the Premier League club Chelsea. It still remains uncertain as to who is going to succeed Antonio Conte and take charge of the Italian national side but one potential candidate that has emerged to become the head coach of Italy is Claudio Ranieri. 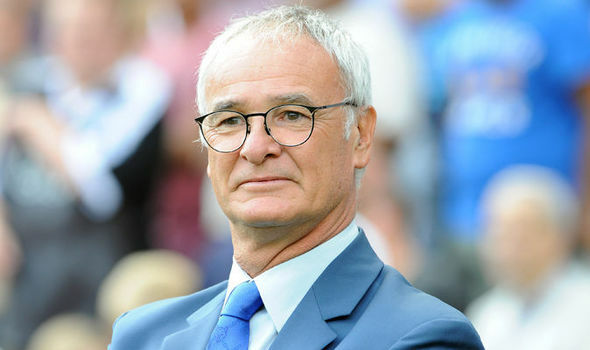 Claudio Ranieri is attracting the attention of top clubs and national teams that are interested in offering him a managerial position for their respective teams and this is mainly due to the historic Premier League season that saw Ranieri pushing Leicester City to their first Premier League title in the history of the club. Former Chelsea assistant manager Steve Clarke says that new manager Antonio Conte will receive the best possible support if John Terry stays at the club next season. It looks almost certain that Terry will leave Chelsea at the end of the campaign. His contract runs out in a few months and the club has reportedly told the player that it will not be renewed. Terry, though, is still hopeful about signing the deal if it arrives on his table. Conte has had a hugely successful career as a manager, but he has not experienced life outside Italy yet.